The Ascendant lord Saturn has the direct aspect of the Jnanakaraka Jupiter and the Ascendant has the aspect of the 8th lord. Further, the 8th lord Mercury is also retrograde showing the unfinished agenda of a past life. By seeing the Lord (Vamana) in the chariot, one does not see a rebirth. This famous line is also paradoxical. How can anyone get salvation if he sees the Lord riding a chariot? After all thousands of car, festivals take place, year after year. Lakhs of people assemble in Puri to see the famous Ratha Yatra of Lord Jagannatha. Does it mean that all these people will not see rebirth? This can be understood, however, in the light of Jyotisha and also demonstrates that Jyotisha as a Vedanga should be used more extensively to understand what may appear as naive or even contradictory statements in our scriptures. 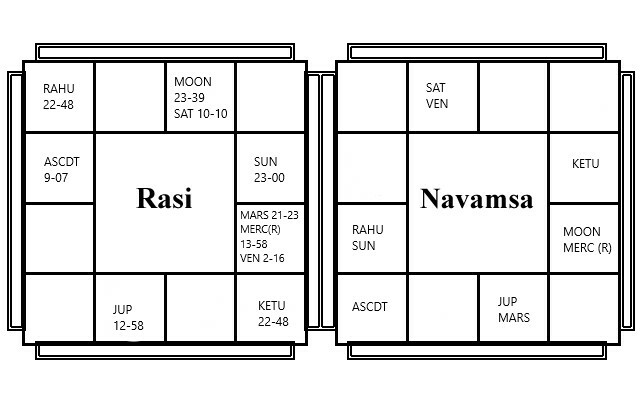 Going back to the earlier line, it is seen that Vamana sitting in the chariot can be none but Jupiter. What is ratha or chariot then? Know the Atman as the Lord of the chariot, the body as the chariot; know the intellect as the charioteer and the mind again as the reins. driven by the horses called sensory organs (indriyas) and which pull it in different directions. If one sees the Lord in this chariot, then the Jeevatma gets firmly established in the Self. Hence, it may be seen to mean, that by seeing the Guru (Vamana) sitting in the chariot called body, one will not get a rebirth. The Lord is ever enshrined in this body-chariot. He who realizes this truth is released from the cycle of births and deaths. Astrologically, if the Ascendant or the Ascendant lord is associated with Jupiter or the 9th lord, then one has the opportunity to escape the cycle of births and deaths. But one may be sure, that one will seriously examine the Divine Design behind one’s own birth, one’s vision and mission in life. Through this one will become wise enough to understand the principles of Karma. The Ascendant is associated with Mercury who is the 8th lord. The Ascendant is associated with Mercury as Buddhikaraka. 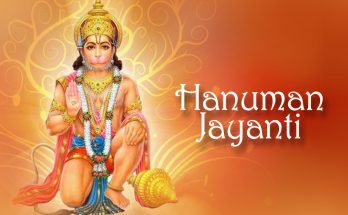 The Ascendant lord is associated with Jupiter as Jnanakaraka. The Ascendant is associated with the Moon and the Moon, in turn, is disciplined by the Ascendant lord Saturn. The Ascendant lord Saturn aspects the Sun. The 9th lord Venus aspects the Ascendant. 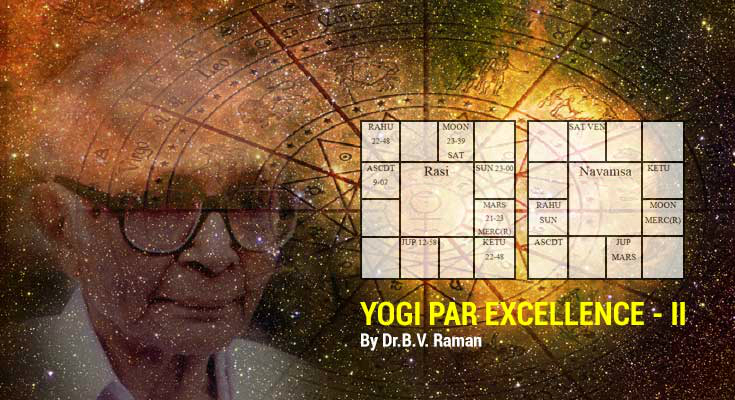 All the required combinations for a person to attain salvation are present in Dr. Raman’s horoscope. It illustrates the heights of spirituality he attained through the divine science of Jyotisha. One may wonder if everyone with this combination can attain salvation? After all, many may have the same planetary positions at birth. A careful reader may have observed the word used while describing the results of combinations indicated in the mantras of Kathopanishad, namely, opportunity. Why is this word so important? It is well known that it is Prarabdha Karma that is responsible for birth, death, joys, and sorrows of a person. Prarabdha Karma is that part of the Sanchita that has already started giving its results. This prarabdha can be seen from the planetary configurations present at the time of birth. Just as birth, death, joys, sorrows etc. are results of the Karmas committed, Jnana or knowledge is also a product of Karma or a function of Prarabdha Karma. The position of planets at the time of birth, therefore, are indicative of what possibilities the Jeevatma has to move ahead in this life. Without the human body, knowledge is not possible and that can happen only when the Karma has ripened. It shows how best a person can make use of available choices and lead life accordingly. A close look at the life history of Dr. Raman will show it is studded with his selfless service to a cause which he believed was his mission. 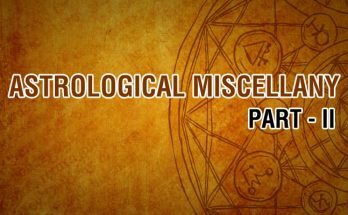 He says boldly that he was born with the conviction that he had an important role to play in astrology and re-establishing it to its former glory and procure for it its rightful place in the hierarchy of sciences. He strove very hard in that direction. His Karma was totally selfless but leading to the Self: He made available the classics of astrology to modern readers by translating them into English. He did not hesitate to give forecasts in public and prove the importance of Jyotisha as a tool of foretelling. In 1970, he boldly proclaimed the truth of astrology at the United Nations, New York. He brought the best students of astrology together, organized them and established the Indian Council of Astrological Sciences (ICAS) and to this organization, the vision he set was – let us meditate on that Eternal Truth. Dr. Raman wrote and made available the wisdom of astrology through his monthly publication The Astrological Magazine. 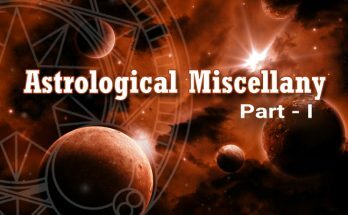 He systematized the education of astrology through a structured curriculum — syllabus, comprehensive content and examination system. Though born and living in India, yet he achieved the distinction of reaching thousands across the globe and enthused them to learn and practice astrology as a scientific discipline. In short, his life exemplifies the serious study of relations between cosmic and terrestrial phenomena and demonstrates the cosmic effect through the reading of horoscopes. “He followed the teachings of Lord Krishna as given in the Srimad Bhagavad Gita and this was evident in everything he said or did in his life. He was an institution unto himself. A man of great simplicity and sincerity, he had a kind word for everyone he came across, no matter whoever it was. He was a classic example of the ideal of the Rishi of ancient India, with his exemplary life of simple living and high thinking. 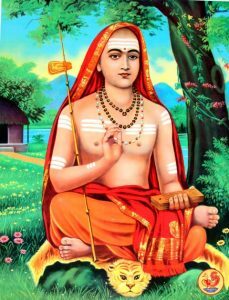 Manasyekam Vachasyekaham Karma- neyakam Mahatmanah — There was perfect concurrence in whatever he said, thought or did and he was indeed a Mahan Atma (45.18).